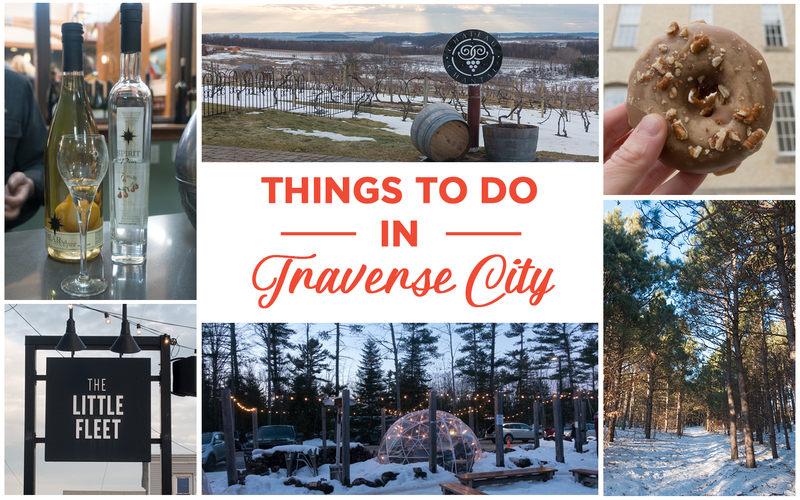 Traverse City Winter Getaway: The ultimate guide on what to see and do during the winter! 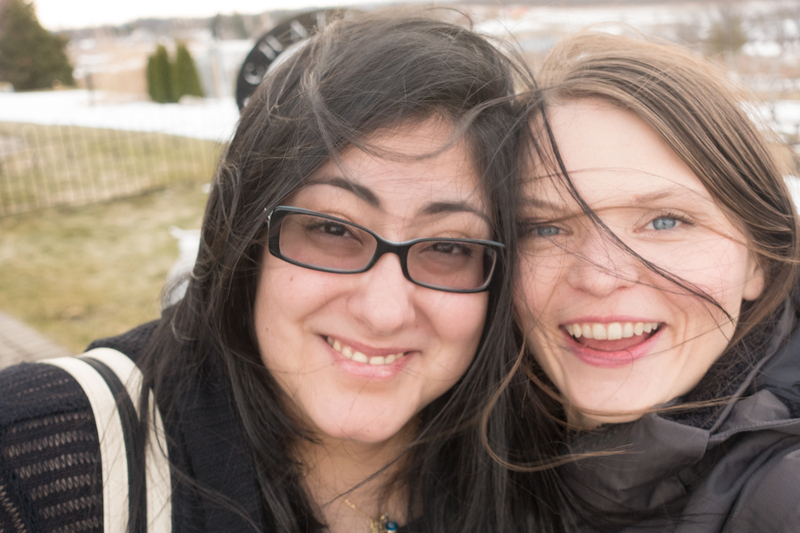 Last month my best friend Angie and I headed up north to Traverse City for a winter getaway. No matter the time of year, Traverse City is one of my favorite places to visit in Michigan. 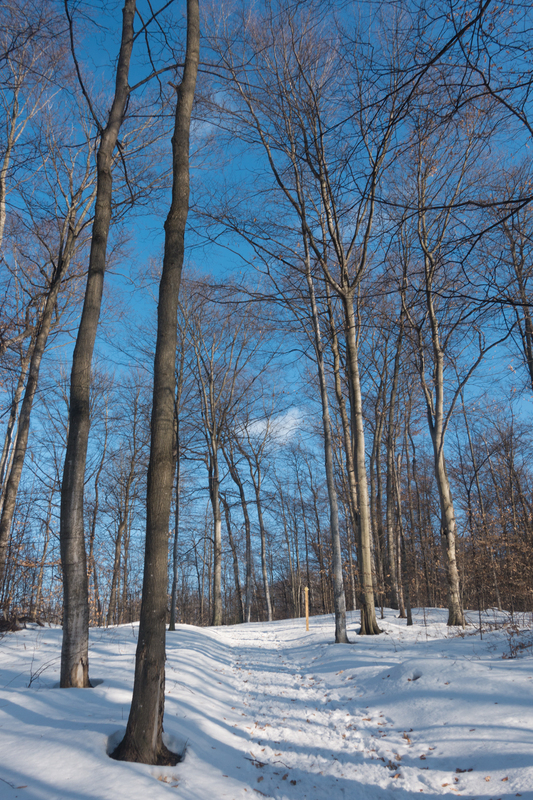 Most people think of visiting Traverse City during the summer months, but the winter is a magical time to visit too! Plus when you visit during the winter, there will be less crowds and the hotels will be cheaper. 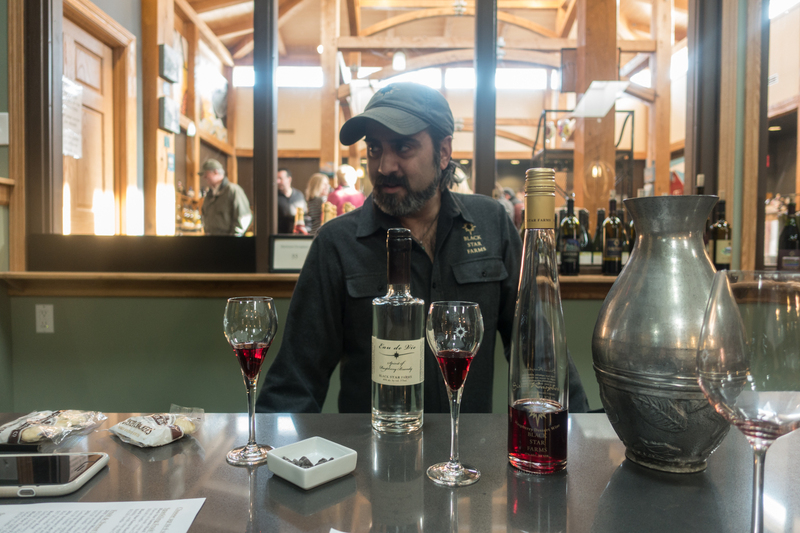 Have you tried ice wine before? 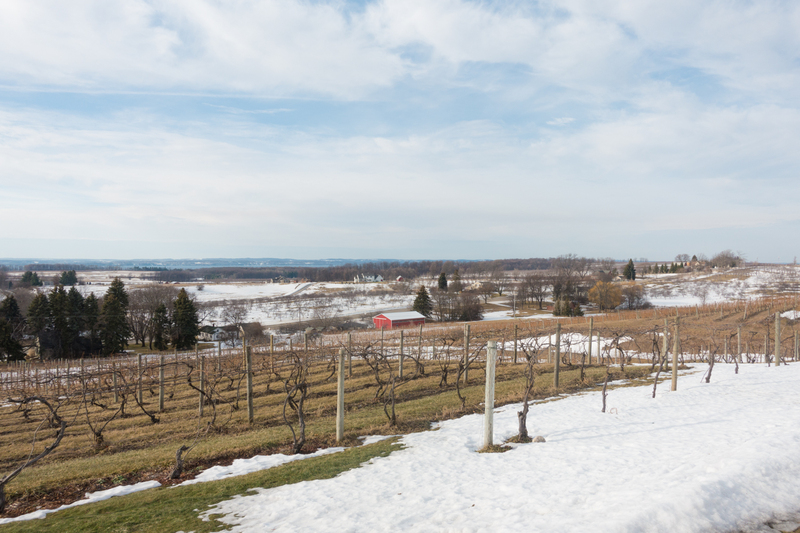 Ice wine is often called the “Nectar of the Gods.” With one taste, you’ll see why it gets that name. 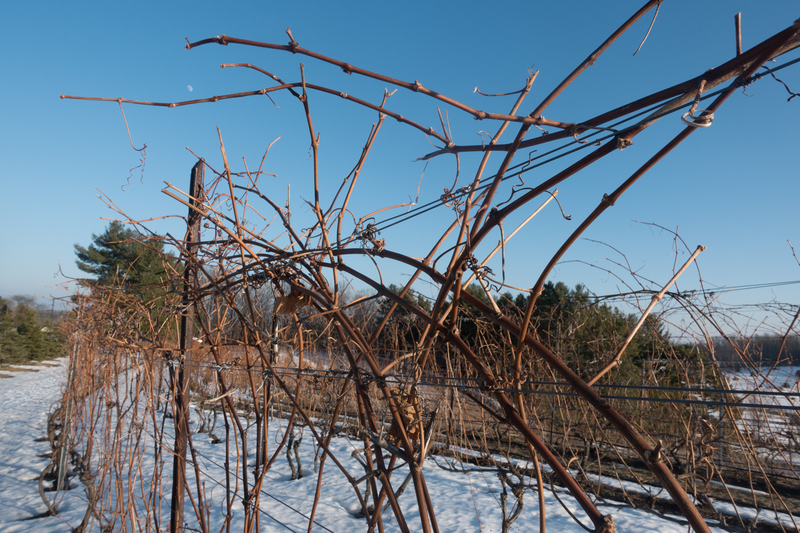 Ice wine is made from grapes frozen on the vine. The grapes are harvested when temperatures are between 15 to 18 degrees fahrenheit. The grapes are pressed while still frozen. 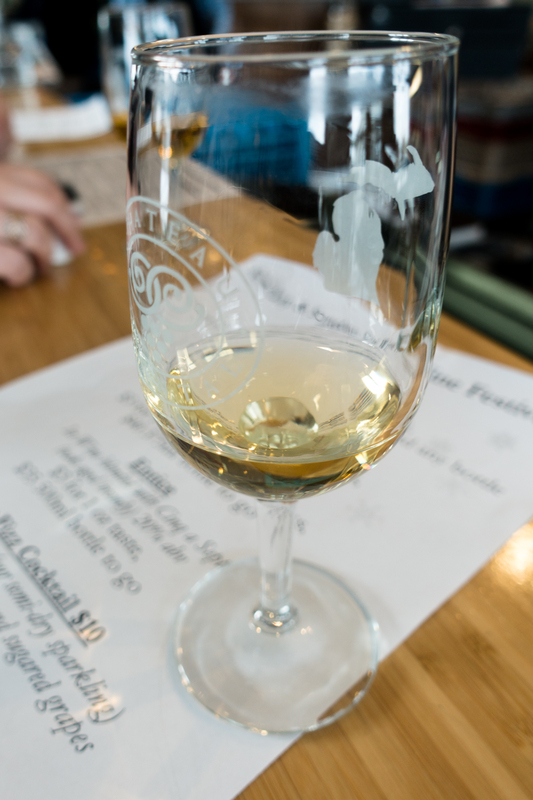 The climate of Northern Michigan is the perfect for ice wine. 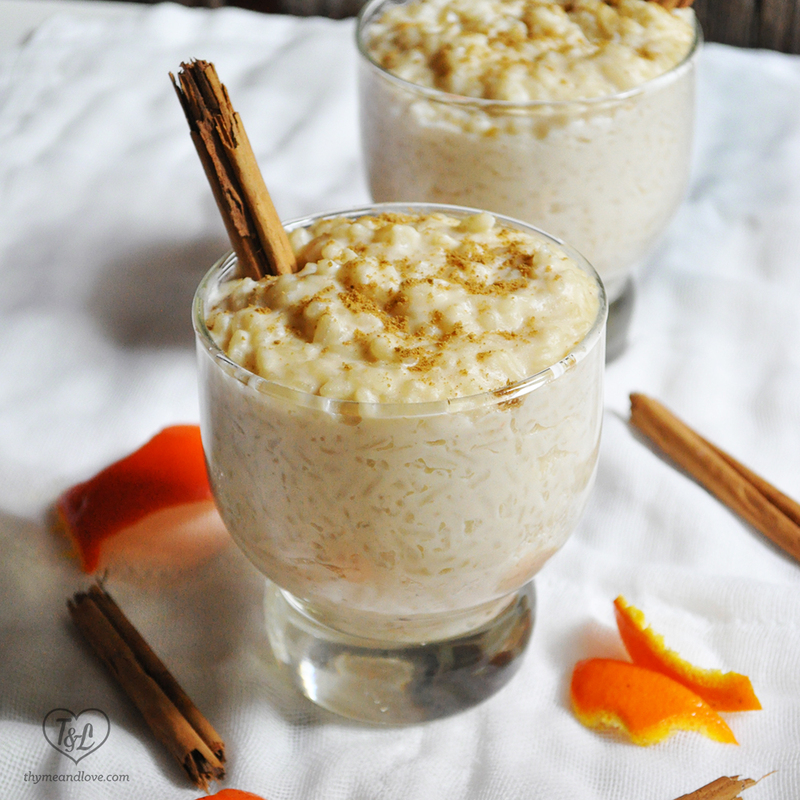 If you are a fan of sweet dessert wine, you’ll love ice wine due to its incredible natural sweetness and fruitiness. Luckily we picked the right weekend of our winter getaway. 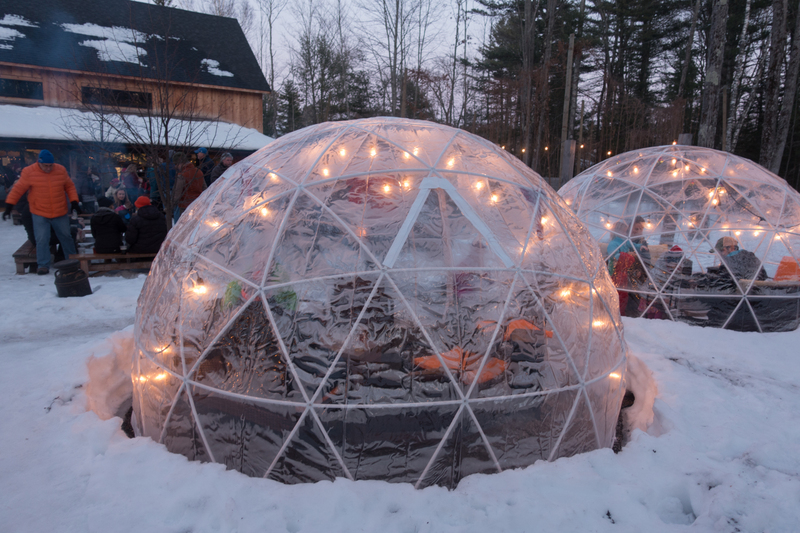 Chateau Chantal hosted their first Ice Wine Harvest Festival on January 26 & 27th. We attended the festival on Friday. 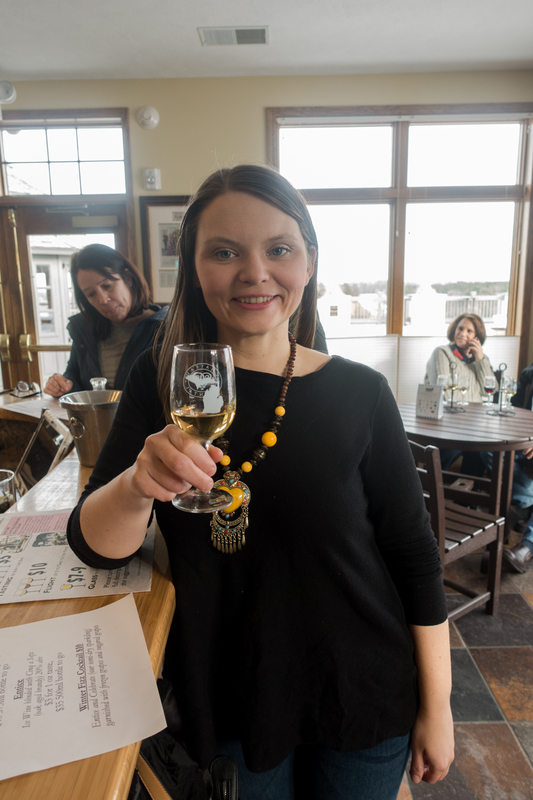 We sampled all of their ice wine offerings. One thing to note about ice wine that it is more expensive due to the harvesting process. 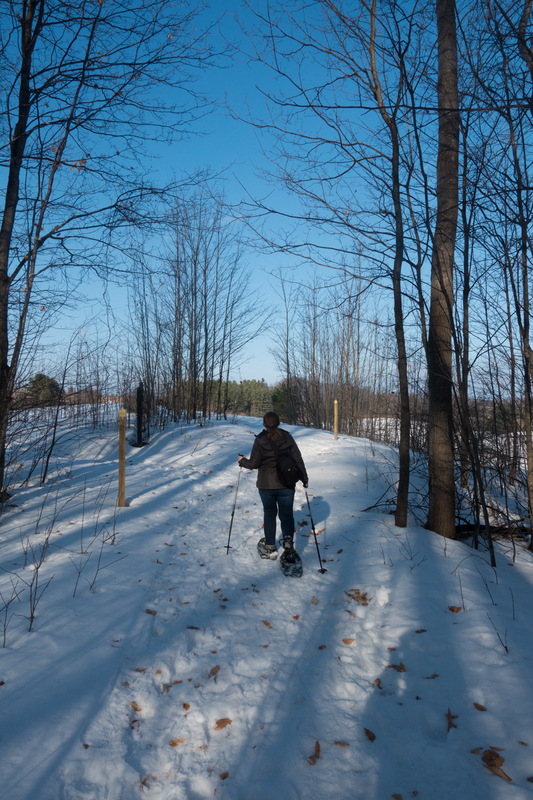 Explore the woods, orchards and vineyards at Black Star Farms in snowshoes! 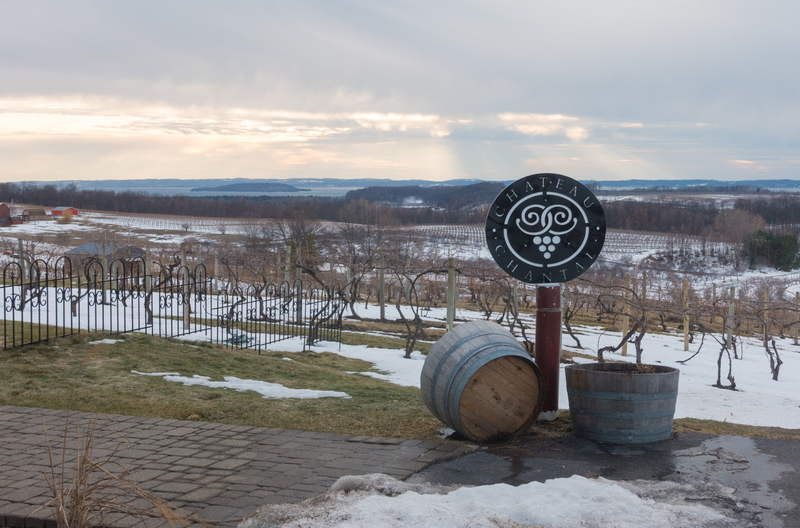 On Saturdays during the winter, Black Star Farms offers Snowshoes, vines & wines. If you don’t own snowshoes, no problem! 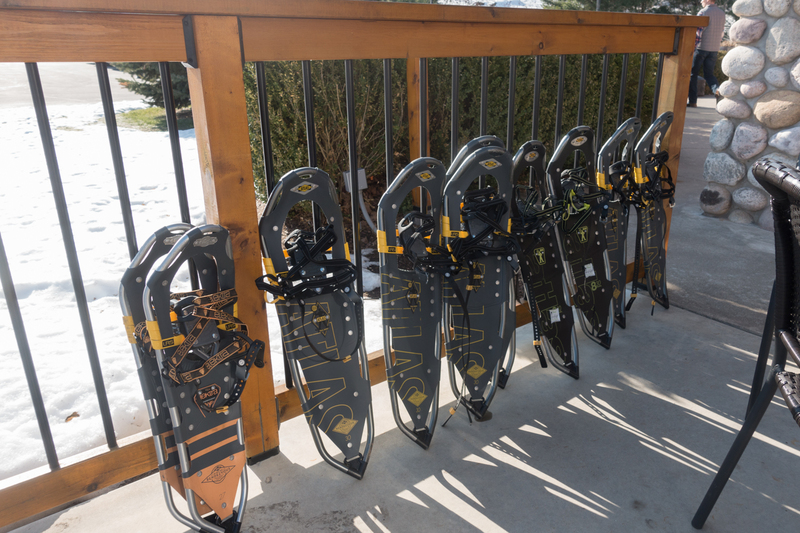 You can rent a pair of snowshoes for $15. 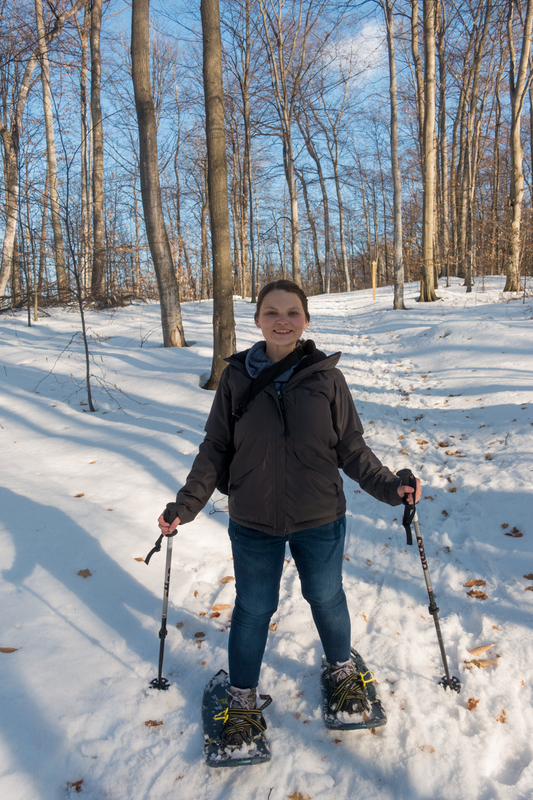 Snowshoeing the trails was so much fun! The views of the vineyard were breathtaking. 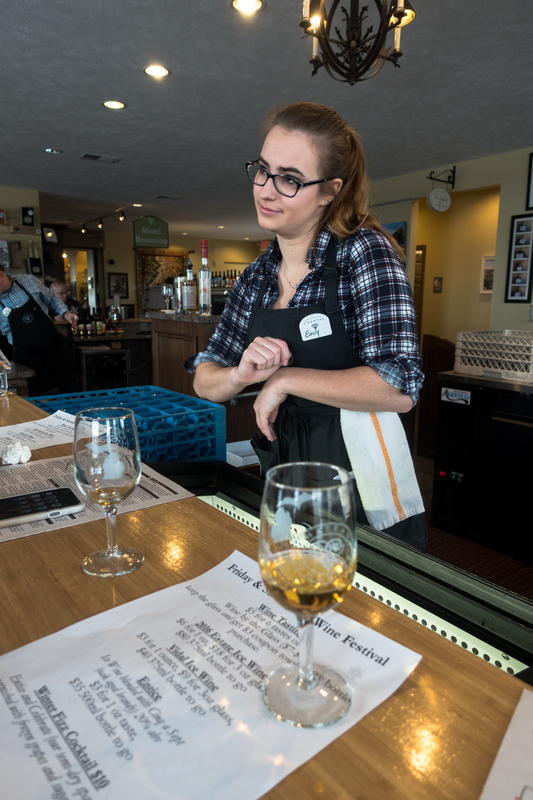 Wine tasting is probably one of the most popular things to do in Traverse City. 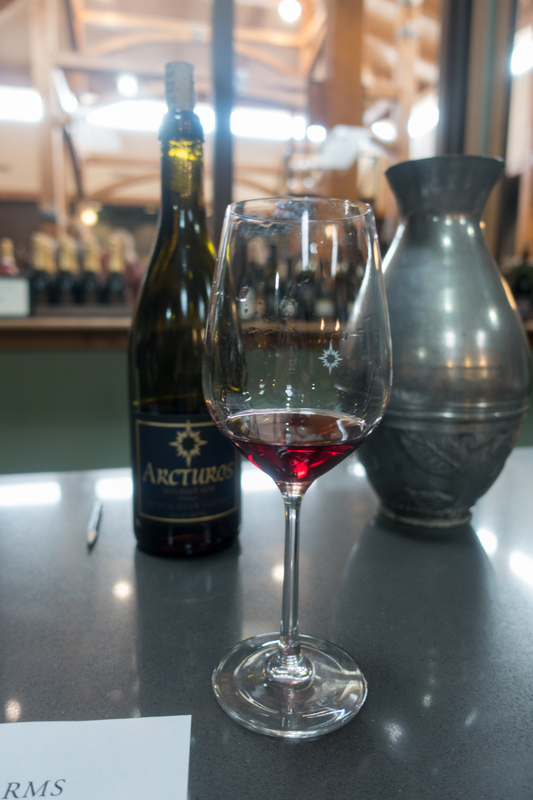 Unlike the summer months, wine tasting in the winter offers a more relaxed atmosphere. You don’t feel rushed during the tasting, and you are able to fully experience each wine. 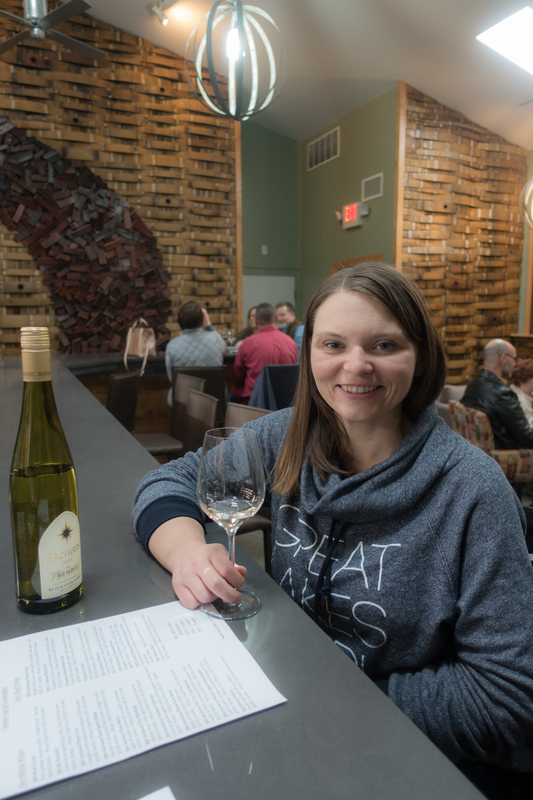 We had a wonderful wine tasting experience at Black Star Farms. Angie and I have different tastes when it comes to wine. I love a good dry white wine, but I have been trying to find a red wine that I like. For my tasting, I tried a few of their reds and I was blown away. I didn’t think it was possible to find a red wine that I truly enjoy! One of my favorite things about going wine tasting is trying new wines that you won’t normally purchase at the store. 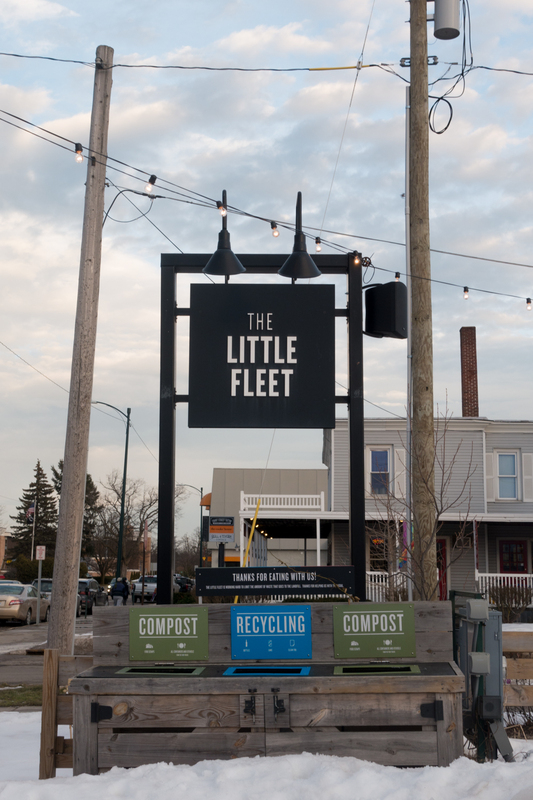 The Little Fleet is an open air food truck lot. In the summer you’ll find the lot filled with food trucks and a casual outdoor space. 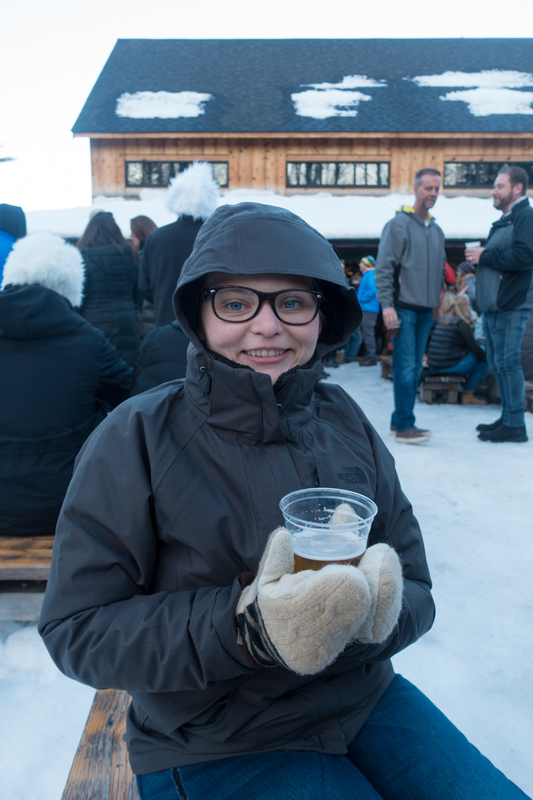 You won’t be able to find the food trucks here in the winter; however, you can still grab a drink and order food inside! 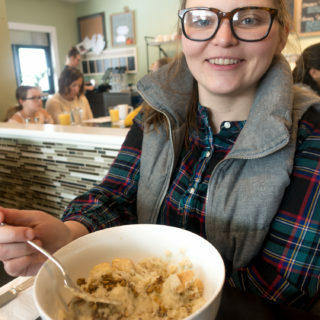 Traverse City is home to some incredible coffee shops. 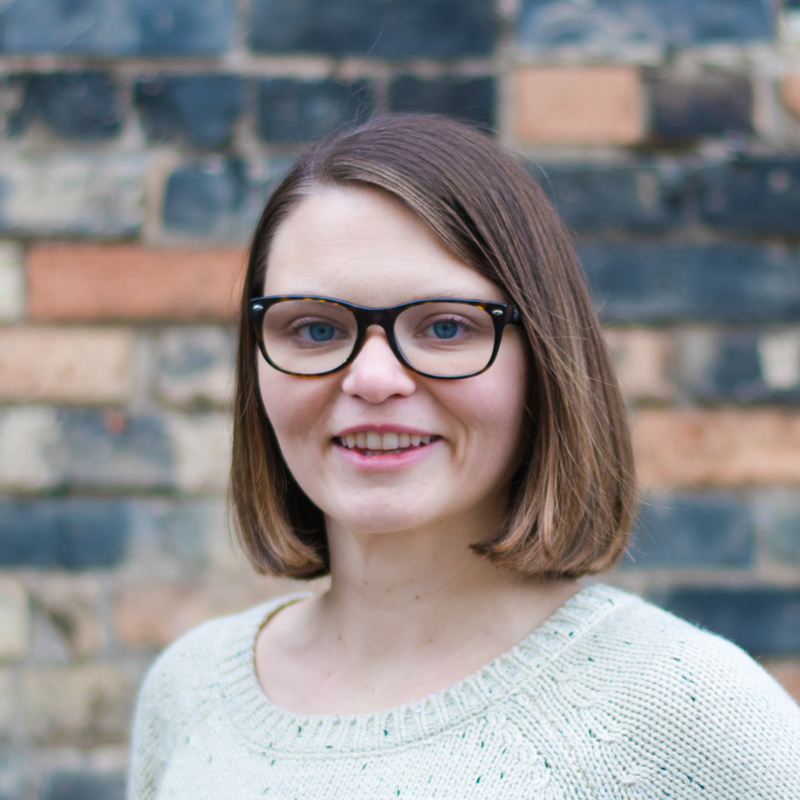 Two of my must-visit coffee shops in Traverse City are Higher Grounds Coffee and BLK MRKT. 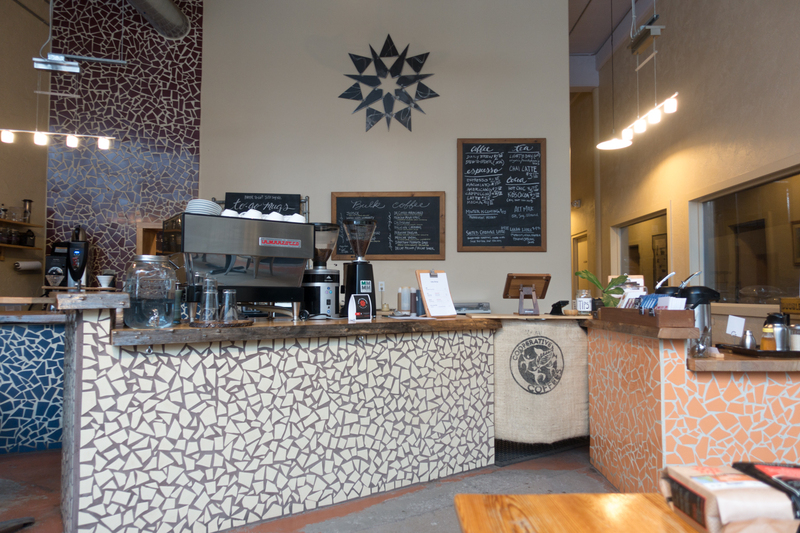 Higher Grounds offers high quality fair trade coffee. 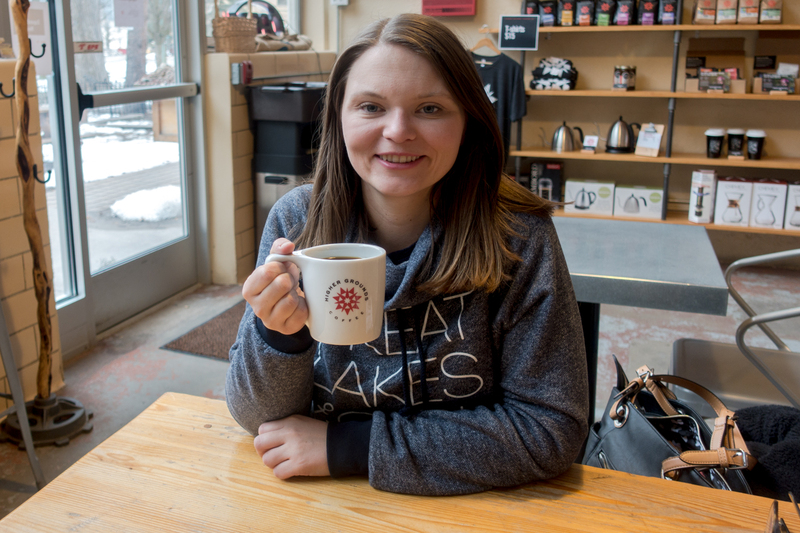 The Higher Grounds Coffee Bar and Roastery is located in the Village at Grand Traverse Commons. 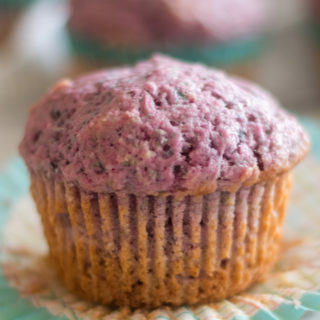 Perfect way to start your day! 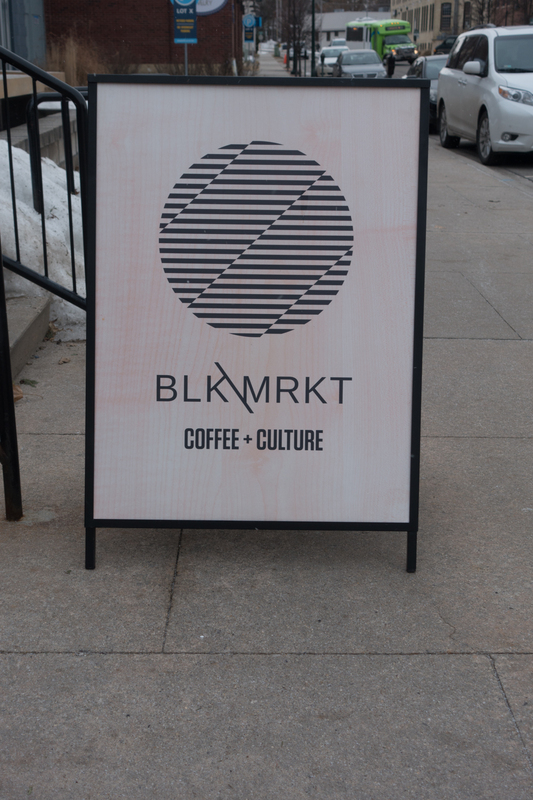 BLK MRKT offers premium artisan coffee. 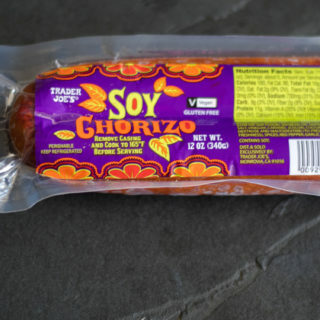 They are located in the Warehouse Market building. The coffee at BLK MRKT is some of the best. 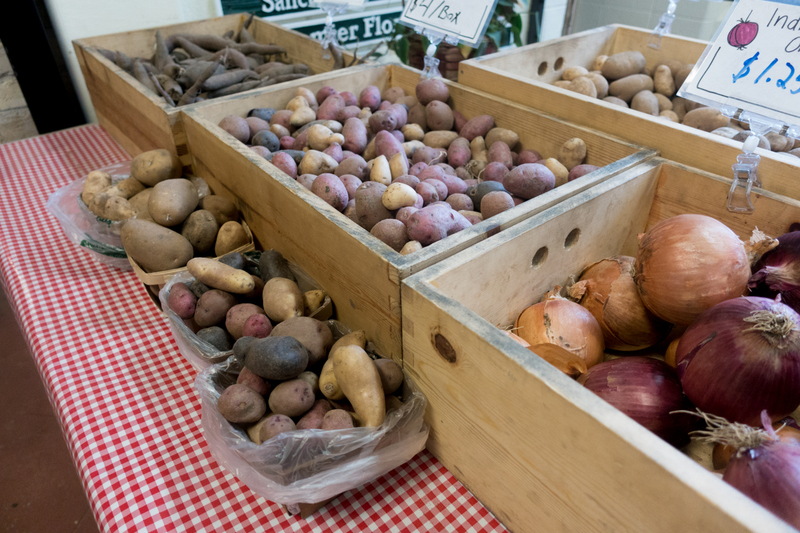 Shop for local produce and products at the indoor farmers market located inside the Village at Grand Traverse Commons. 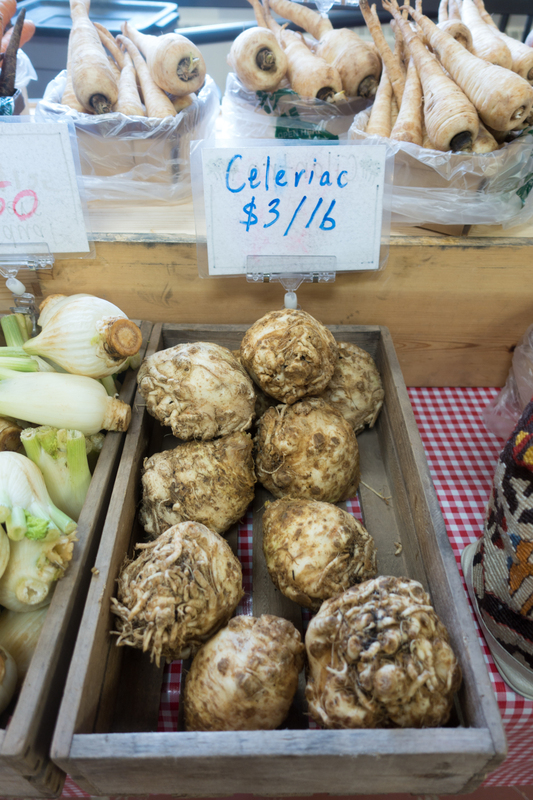 The winter indoor farmers market runs Saturday mornings from 10am-2pm. 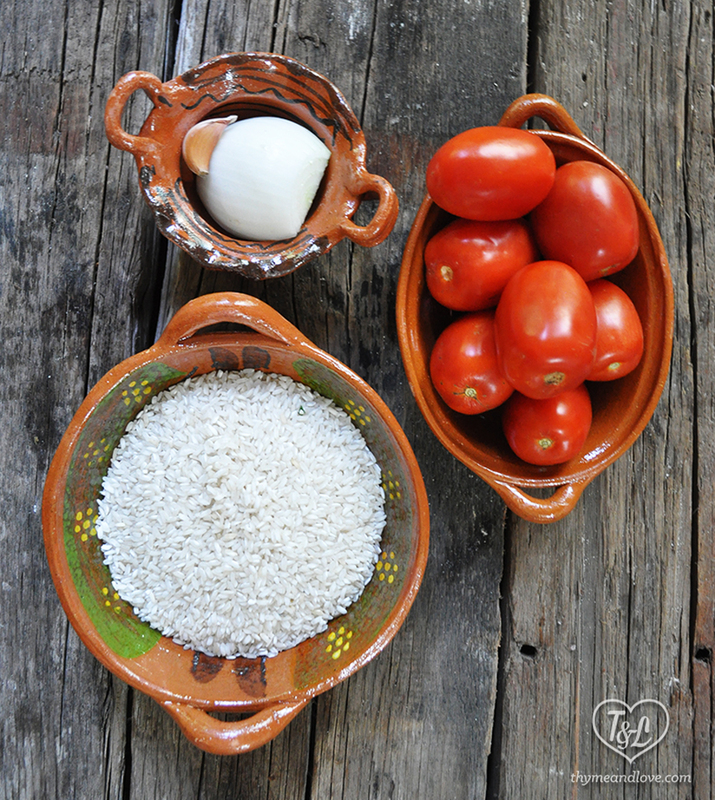 You can find the freshest seasonal vegetables and locally produced foods. 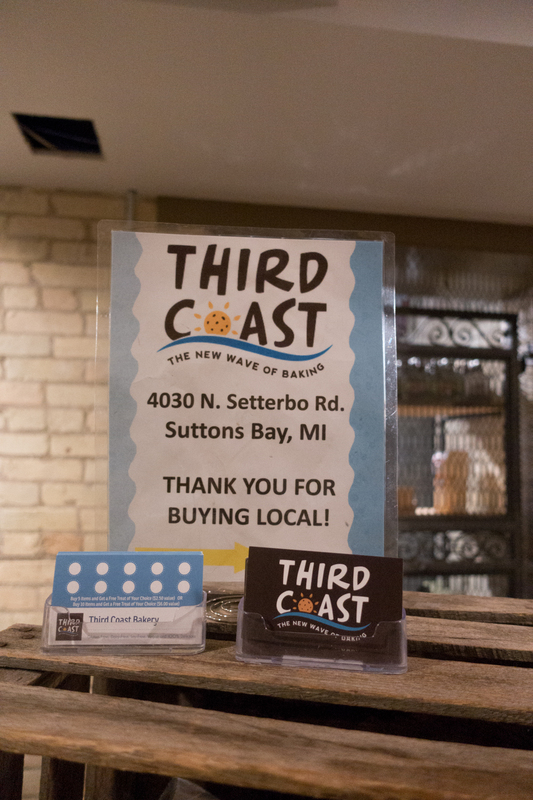 While we were strolling through the mercado, we came across Third Coast Bakery, a gluten-free and vegan-friendly bakery! 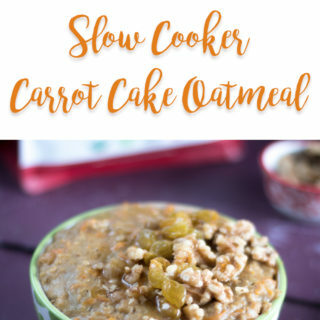 I love finding vegan food in the most unexpected places. 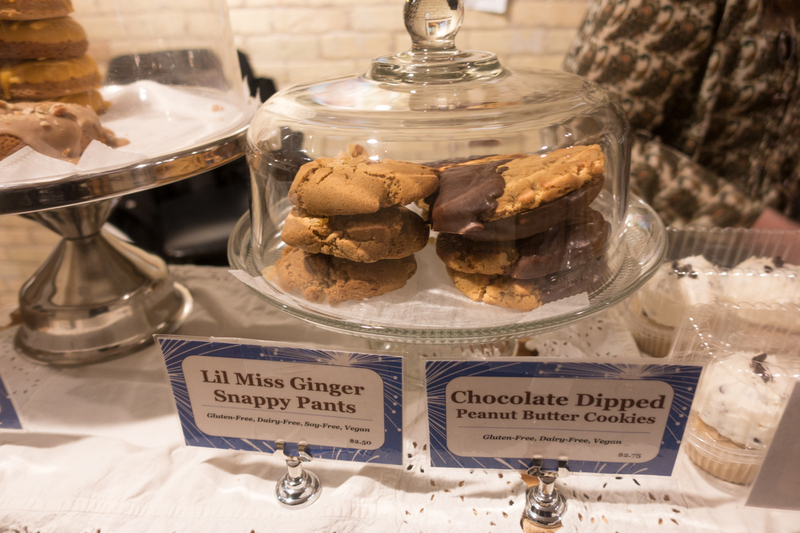 I tried samples of the different vegan offerings, and all the baked goods were delicious! 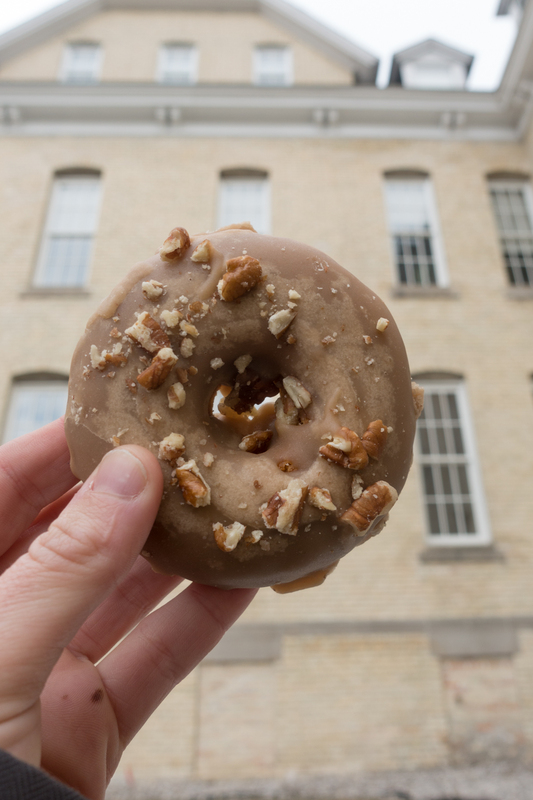 I picked up a pumpkin donut for breakfast and a few cookies to enjoy later. 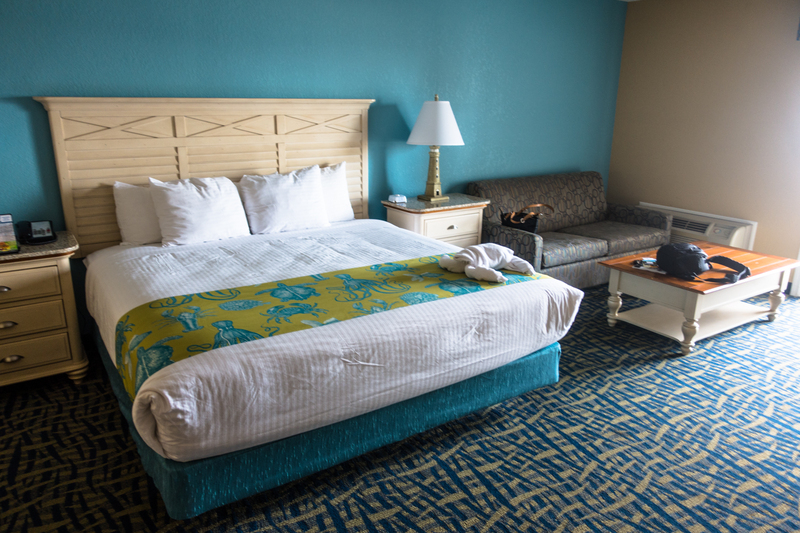 The Village at Grand Traverse City Commons is a great place to stop on your weekend getaway. 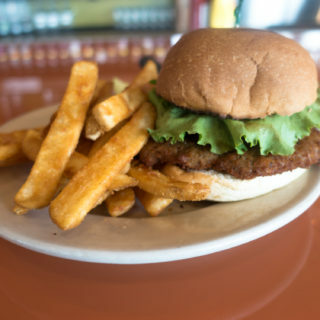 Besides the farmers market, you can shop and dine at The Village. 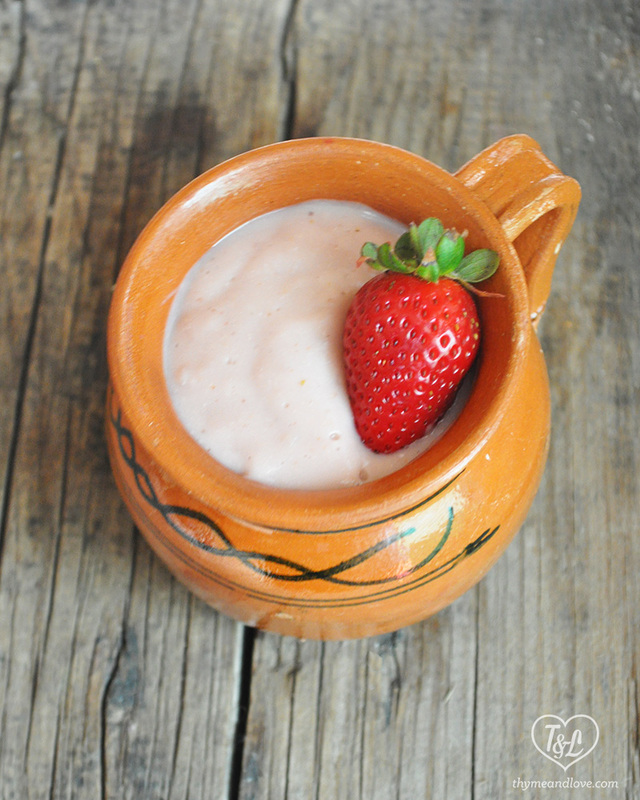 It is rich with history and a great place to explore. 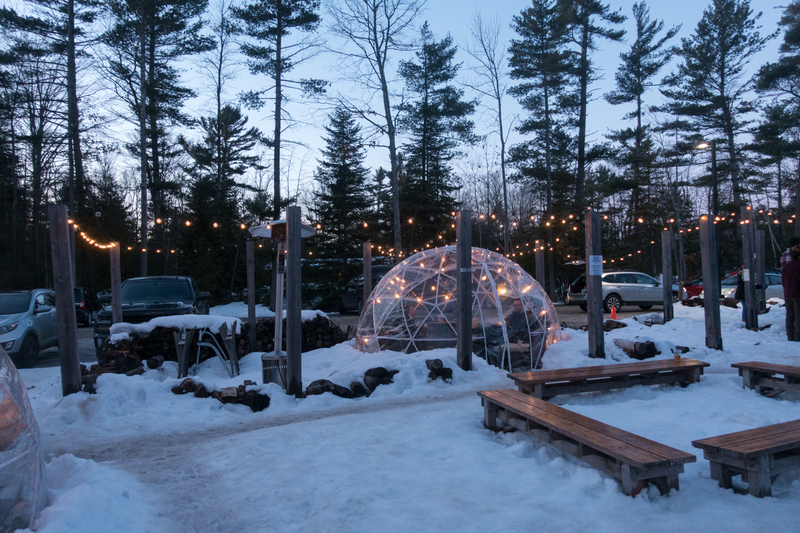 When we were planning our winter weekend getaway to Traverse City, I knew that I wanted to check out the igloos at Hop Lot Brewing, located in Sutton’s Bay. 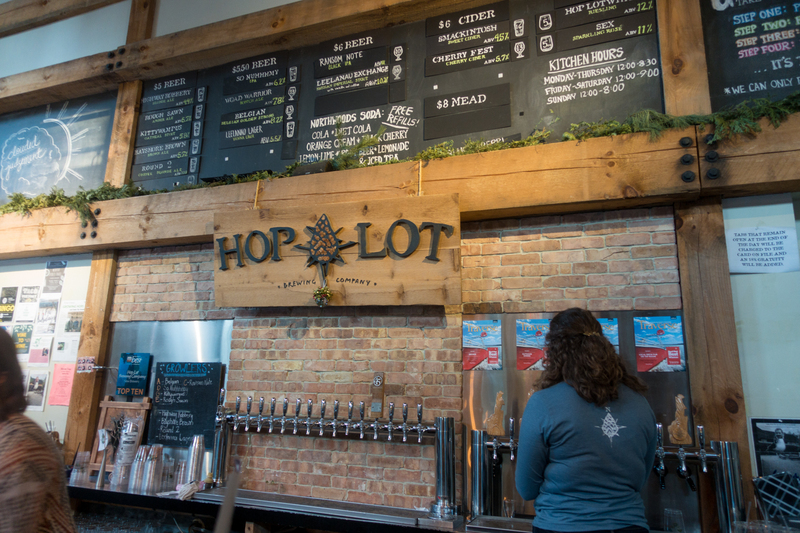 Hop Lot has incredible outdoor space and the igloos are the perfect addition to the space. 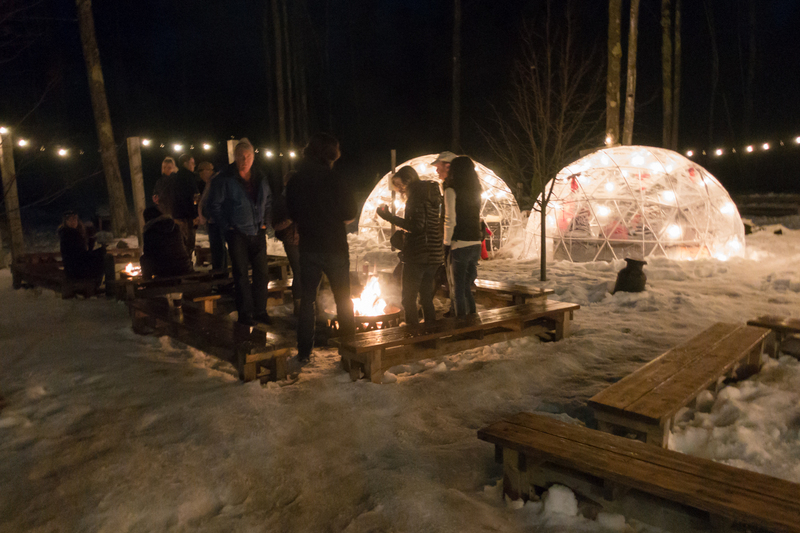 There is also a large fire pit to help keep you warm during the cold winter months. 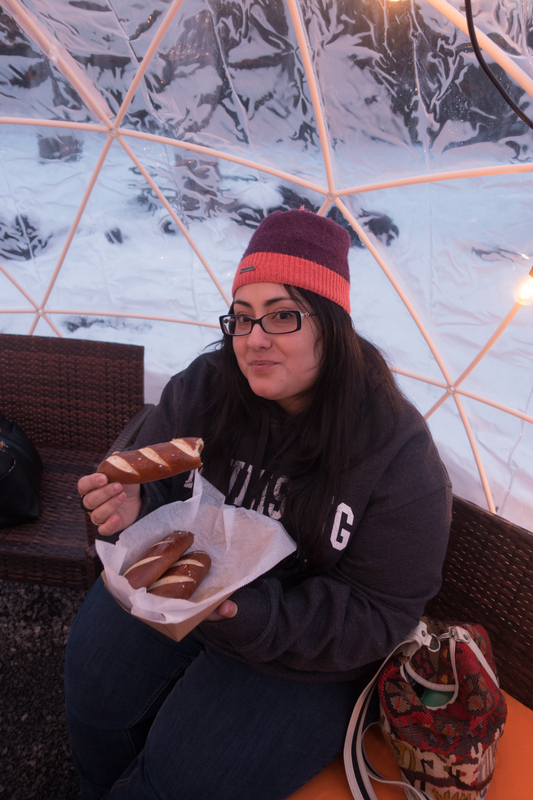 The igloos were the perfect spot to enjoy a beer and food. The twinkly lights just add a special extra touch! 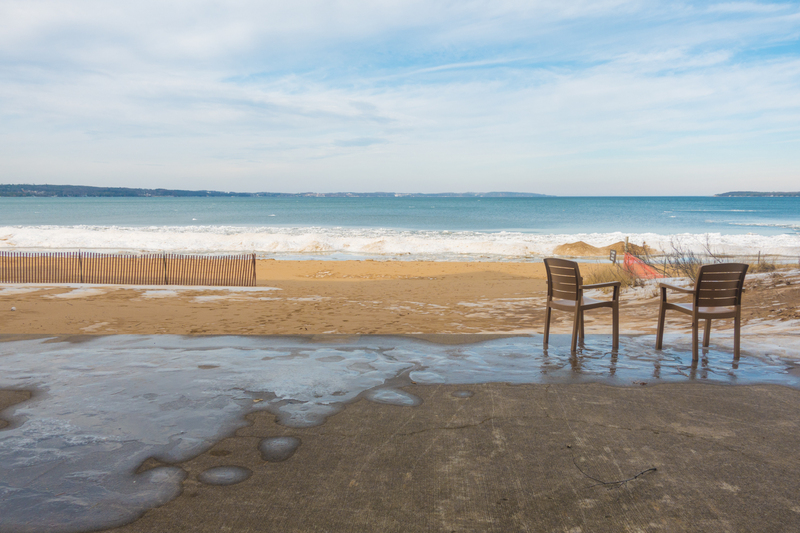 During your winter weekend getaway to Traverse City, we stayed at The Grand Beach Resort. This was actually our second time staying here. We stayed at the hotel on our last girls’ weekend to Traverse City. 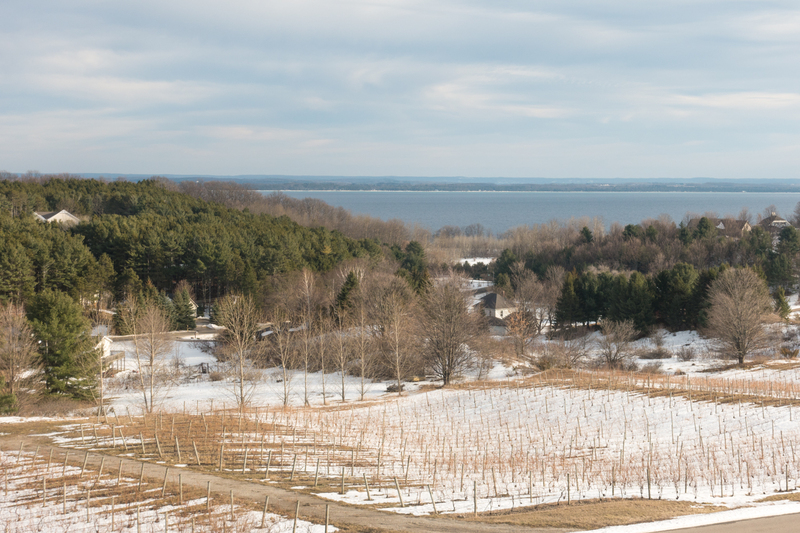 This is the perfect location for a winter getaway to Traverse City. We loved having a view of the water. 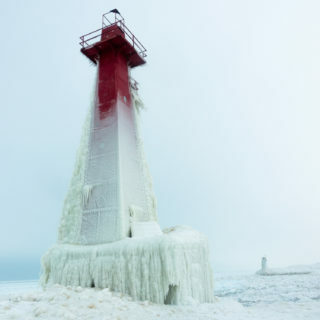 Even in the winter the water is breathtaking! 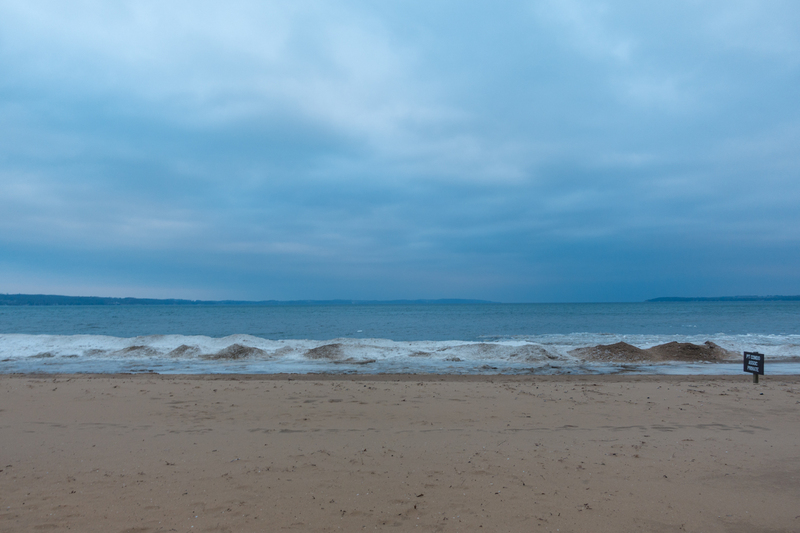 Traverse City, Michigan is a beautiful place to visit year round. 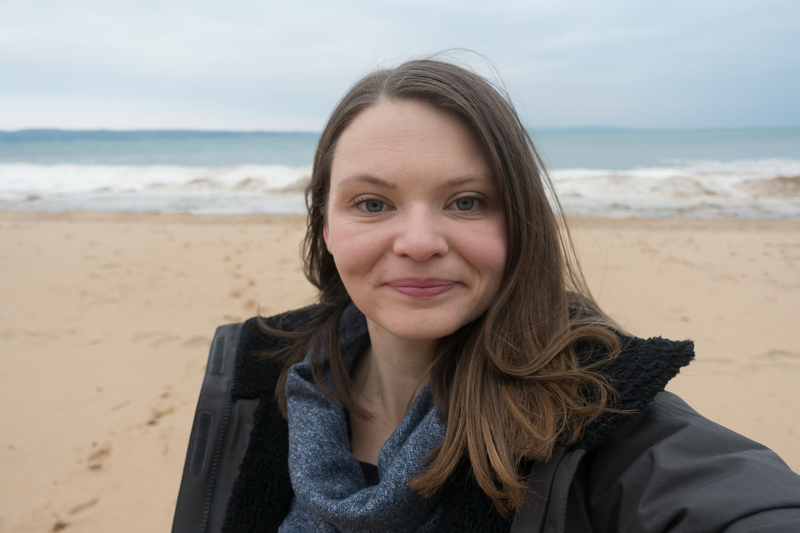 Each season has something different to offer you. 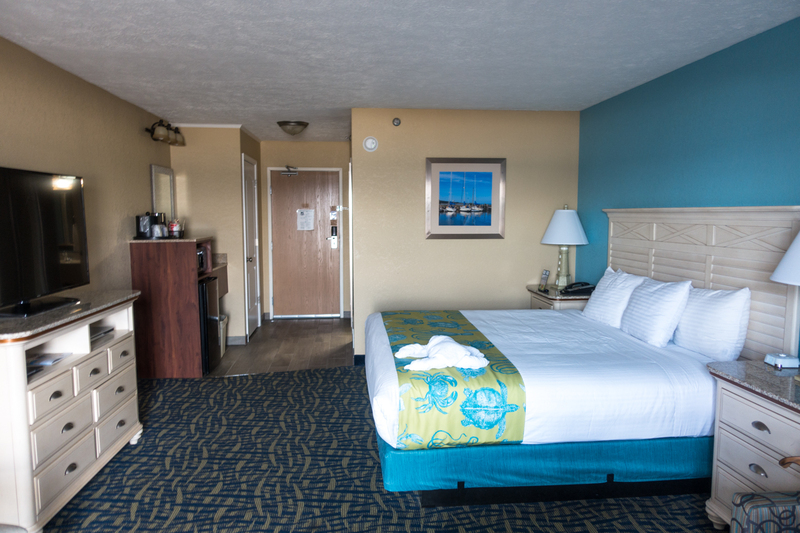 Disclosure: Traverse City hosted our hotel accommodations, meals and activities during our stay. As always all thoughts are my own.